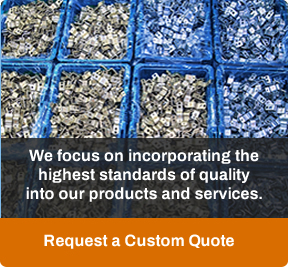 Winzeler Stamping Company offers a variety of accessories to fulfill all your coupling needs. Coupling Nuts – for lawn and garden sprinklers, accessories, and multi-application plumbing componentry. Available in steel or brass. All have ¾” NHT. 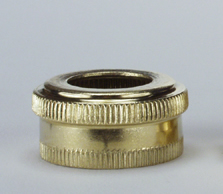 Corrugated Brass Mender Tube – For hose repairs connecting two pieces of hose. Expansion Tooling – Mandrels and finger sets are available in various sizes for use with manual and pneumatic expansion machines.